ParkCloud has added a second Polish airport to its growing portfolio of airport parking providers. 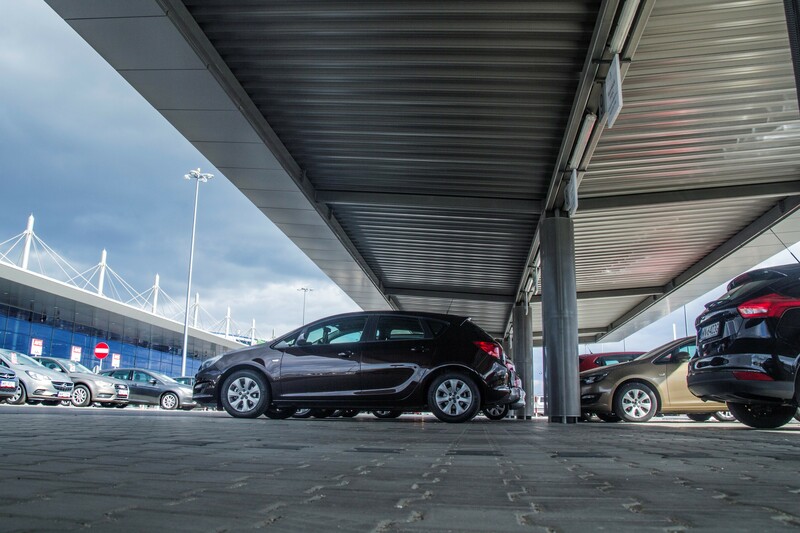 Poland’s fourth largest airport, Katowice International Airport, has agreed to add its P2 car park to ParkCloud’s global booking platform, enabling it’s near 3 million users to reserve a space prior to departing for their journey. P2, which went live on ParkCloud's database in late 2017, is an uncovered, long-stay car park, located just 300m from both terminals A and B, with free transfers to and from the terminals for passengers. Thanks to the innovative technological solutions of the SKIDATA parking system, every entry and departure of a vehicle from Parking P2 is recorded and the data archived, guaranteeing safety. With Poland steadily increasing in popularity with culture-seeking tourists – both domestically and internationally - ParkCloud is keen to add further key locations to its database to complement Katowice Airport and its first Polish airport partnership – Łódź. “Poland is an exciting market for us, with air routes from key airlines such as Wizz Air seeing significant investment over the last five years, opening up travel opportunities for native and international tourists. 2017 was a record year for Katowice International Airport, with passenger flow peaking at near 3.9 million.